Can Ayurveda Treatment Cure Acne? The very word acne is one of the most horrific problems faced by teenagers and women. 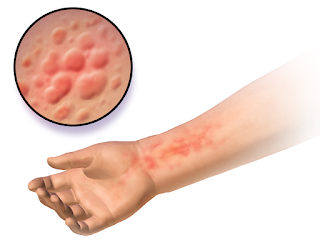 It is one of the most common skin diseases which are mostly faced by teenagers. 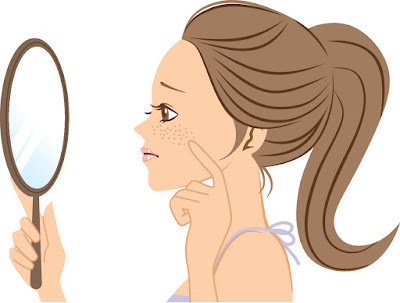 Hormonal changes and oily skin is two of the greatest reason behind acne. Often people try to apply several drugstore products like creams, gels, face musk etc, but none of them turns out to solve the problem completely. When acne is not treated in the right way, it leaves marks and scars on the skin, which makes the matter worse. 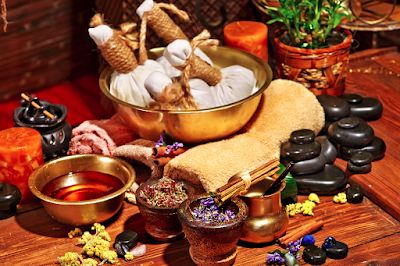 Ayurveda treatment is something that is completely natural and side-effect free. It tends to cure the disease from within. After trying numerous creams and medicines, you might think that does ayurvedic treatment actually cure acne? The answer is a big YES! Read below to know how the treatment works! Using harsh cosmetics make your skin unhealthy which leads to acne. Excessive oily skin is another reason. When you have the tendency to sweat too much, your face becomes acne prone. Hormonal changes that occur during teenage. Ayurvedic approach towards acne is a non-invasive age-old treatment which has proved to give successful results within a few days. Chemical based products do not cure the disease of the roots but rather hides the symptoms. 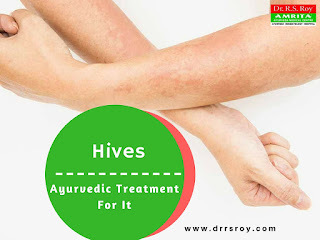 In Ayurvedic terms, acne happens due to Dushit Rakta that is vitiated blood. Thus purifying the blood from within is the main objective of the treatment. Techniques like Sodhana Chikitsa, ayurvedic medications and application of lepa or herbal masks can reduce acne. Also, the ayurvedic expert will ask you to eat a healthy diet that purifies your skin from within. Oily foods are strictly banned while you are under this treatment. 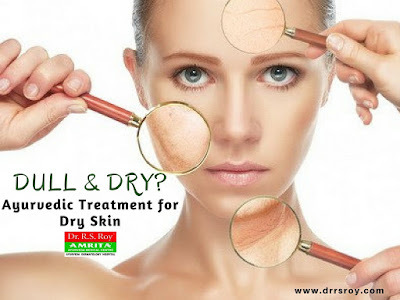 So if you are planning for a genuine Ayurvedic treatment, contact Dr R S Roy, the MD of Amrita Ayurveda Medical Centre. 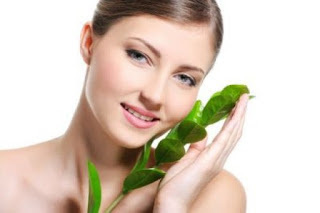 It is one of the best Ayurvedic Skin Hospital Kerala, which has been providing quality service to patients for many years. Vitiligo: What you should you know? Are you disturbed with those white patches on your body? Depressed about that? Don’t worry! 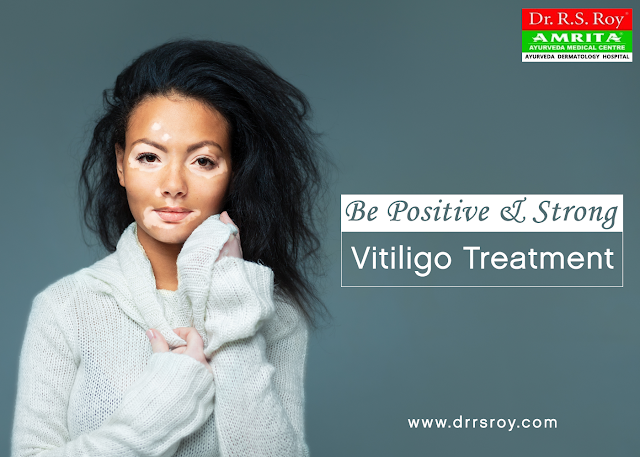 The ayurvedic approach towards Vitiligo disease can help you a lot! Vitiligo is a skin disease in which the skin gets discoloured with white patches over it. It can occur in both body & scalp. In the first stage white patches appear in the skin but with time it spreads throughout the body. This particular disease is not infectious or painful but it has serious psychological impacts. Especially in India, it is associated with serious social stigma. The first question that comes in mind is why are these patches appearing? Your immunity system has a big role to play here. If the immunity system gets overactive, it destroys the skin colour pigment, melanocytes. At times it has been found that due to some stressful event or exposure to excessive heat, have destroyed your skin pigmentation, turning the skin surface white. According to Ayurveda, vitiligo also known as Shwitra occurs due to the aggravation of Pitta in the skin. There are five kinds of Pitta. The Bhajrak Pitta which is responsible for skin colouration gets imbalanced if a person has vitiligo. This forms ama which affects deeper body tissues like nutrient plasma, blood, muscles and lymph leading to discolouration of the skin. Though this disease is quite difficult to treat, by far the ayurvedic remedies have worked successfully. During the treatment, a proper diet is suggested and the specific herbal combination is given to the patients to pacify the Pitta & clean the ama. Cleanses & purifies the blood. It stops spreading of the disease. The Ayurvedic treatment has benefited numerous people all over the world. So why don't you try it? Feel free to contact us and discuss your problems! Vitiligo a.k.a Leucoderma is a pigmentation disorder in which the Melanocytes (pigmentation cells) in the skin area are completely destroyed. It results in the appearance of white patches on the skin in different parts of the body. Vitiligo starts as a small patch, but over a time period, it starts to spread throughout the body. Though it is not contagious but affects the person psychologically. Switra or Kilasa is the Ayurvedic term of Vitiligo. Vatika, Paithika, and Kaphaj are the three forms of Switra. They have the features of Vata, Pitta, and Kapha. Vitiligo is classified as an autoimmune disease in which the body's immune system destroys its own body tissues. 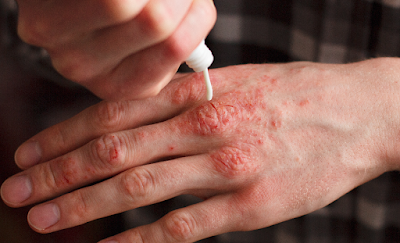 The holistic approach does not only treat Vitiligo completely but also arrests the relapse and spread of the disease. Dr. R.S. Roy is the Chief Physician and Managing Director of Amrita Ayurveda Medical Centre, Tripunithura. He is a descendant of a famous Ayurvedic family. Besides general Ayurveda, Dr. Roy specifically focused on the Ayurvedic treatment for Vitiligo and has been adorned with many awards and accolades for his excellence in Ayurvedic dermatology.